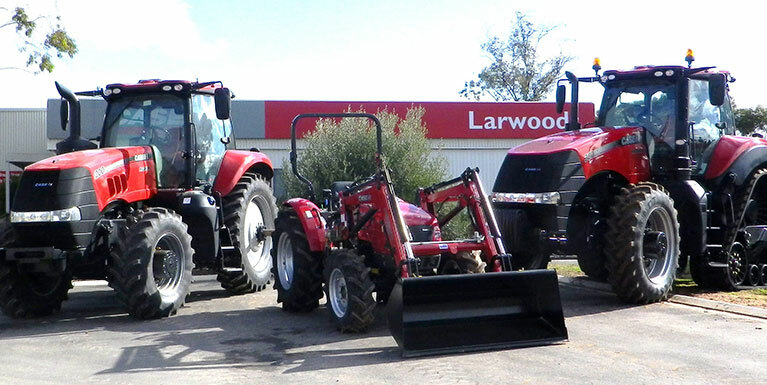 Larwoods Ag Services are your choice for quality agricultural machinery from leading brands such as Case IH, Macdon, K-line, Grizzly and many more. With Dealerships in Kadina and Maitland, we strive to be recognised as a leading Ag machinery provider in the York Peninsula and provide our customers with exceptional service and advice time and time again. Our Dealerships offer the full range of Ag services from an outstanding service workshop to quality parts and merchandise. If you need maintenance, spare parts or repairs on your farm machinery, we are here to help. Larwoods helping you get the most from your season, soil and seed.